For the past twenty years, Debbie has been President of Sterling Brands and, in 2014, was named President, Chief Marketing Officer of the firm. 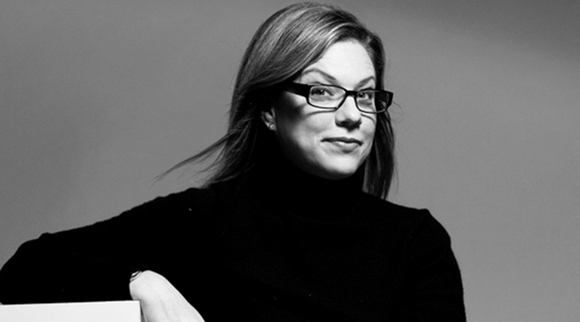 As founder and host of the podcast, Design Matters, she has interviewed more than 250 design luminaries and cultural commentators and is the author of six books, including two collections of interviews that have extended the ethos and editorial vision of Design Matters to the printed page: How to Think Like a Great Graphic Designer and Brand Thinking and Other Noble Pursuits. Debbie is President Emeritus of AIGA and a past board member and treasurer of the New York Chapter. In 2009, Debbie co-founded with Steven Heller the world's first graduate program in branding at the School of Visual Arts in New York City and is a frequent speaker on design and branding at conferences and events around the world.